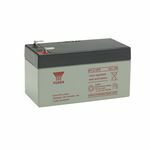 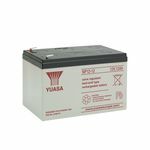 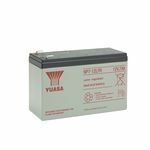 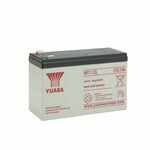 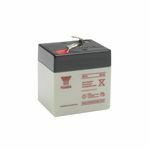 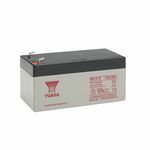 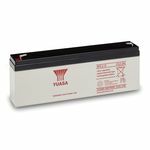 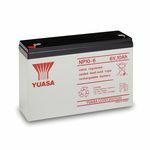 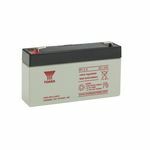 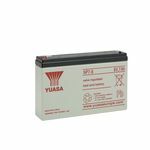 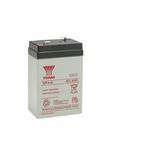 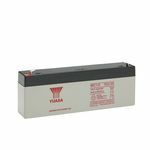 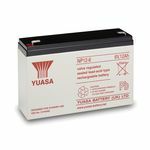 County Battery Services supply wide range of alarm and security batteries ranging from top brands like Yuasa, Fuller, Enersys. 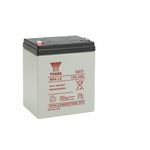 We supply alkaline, Lead Acid and Lead Acid AGM chemical alarm batteries. 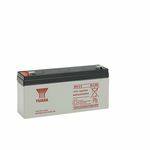 Check out CR2032 3V Lithium, 9 volt PP3, AA alkaline or AAA alkaline batteries. 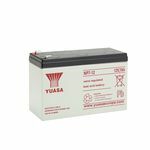 Smoke detectors/alarms, in particular, usually use 9V PP3 batteries.